Children’s and youth choirs from across Birmingham are being given the opportunity to perform alongside Royal wedding gospel singers The Kingdom Choir on their UK tour. 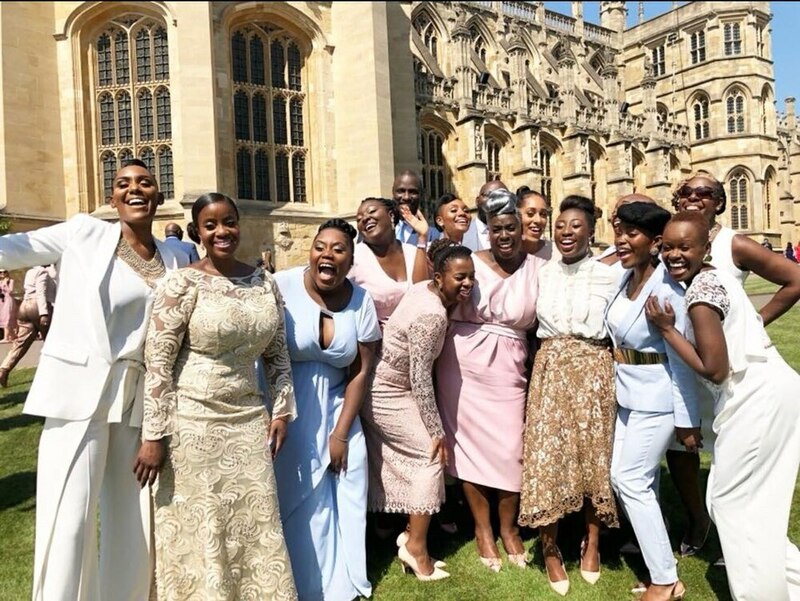 The Kingdom Choir became a household name following their performance of Stand By Me at the wedding of HRH Prince Harry and the Duchess Of Sussex last May. And now children’s and youth choirs are being given the opportunity to perform with the gospel stars when they come to Symphony Hall on Friday, May 10. To be in with a chance of performing with group, choirs must send a YouTube link to one of their performances and complete the application form here. 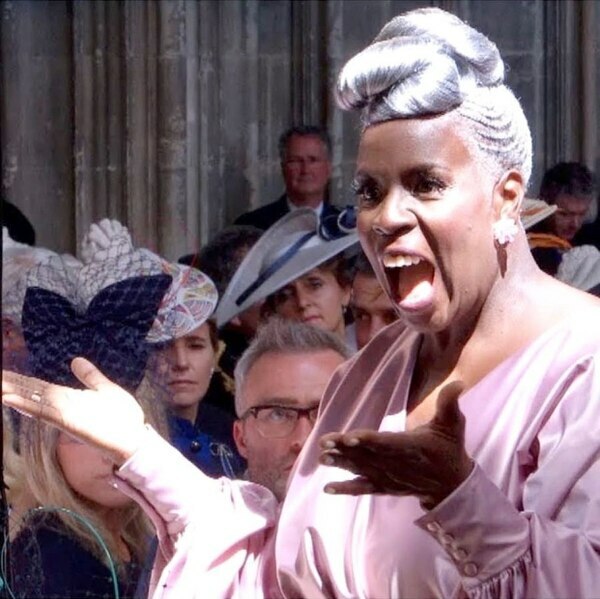 Prior to performing in front of almost two billion people at the Royal Wedding, the largest audience The Kingdom Choir had performed to was just 200 people. They’ve been featured in the film Tube Tales, the TV series Maisie Raine, an Orange advert, and alongside the BBC Philharmonic for the Radio 4 Easter Sunday Worship. The choir’s rendition of Stand By Me went straight in at number one on the Billboard Gospel Songs Chart after the wedding and received more than 10 million views on YouTube. The choir was founded in 1994 London by award-winning conductor Karen Gibson. The singers, from in and around London, draw from various Christian traditions. The Kingdom Choir’s debut album Stand By Me is available now via Sony Music.